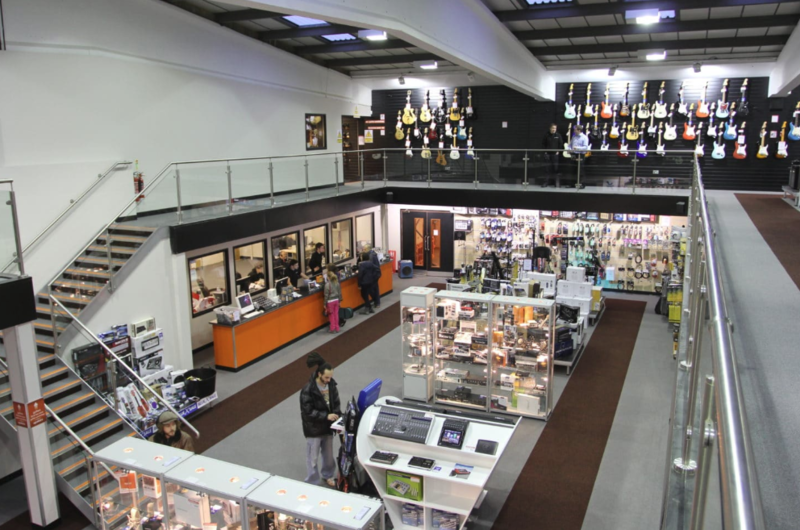 Maximise the potential of your retail outlet with mezzanine flooring. 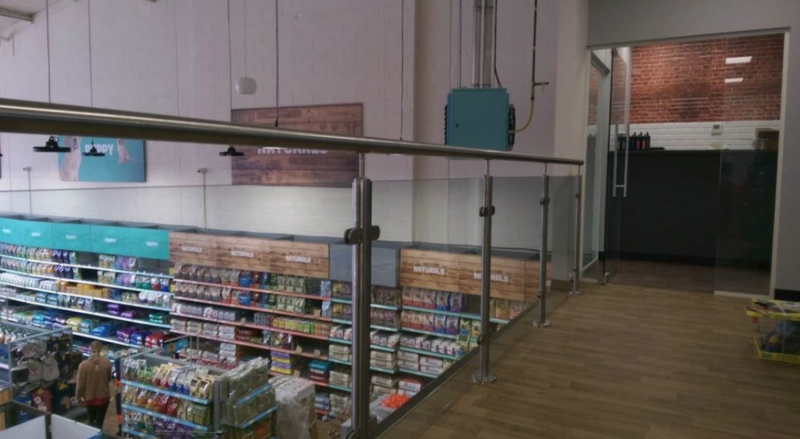 If you’re looking to create different areas to display products within a retail outlet or simply need more space to showcase or store goods, retail mezzanine floors can be a great way to maximise the potential of your current facility. 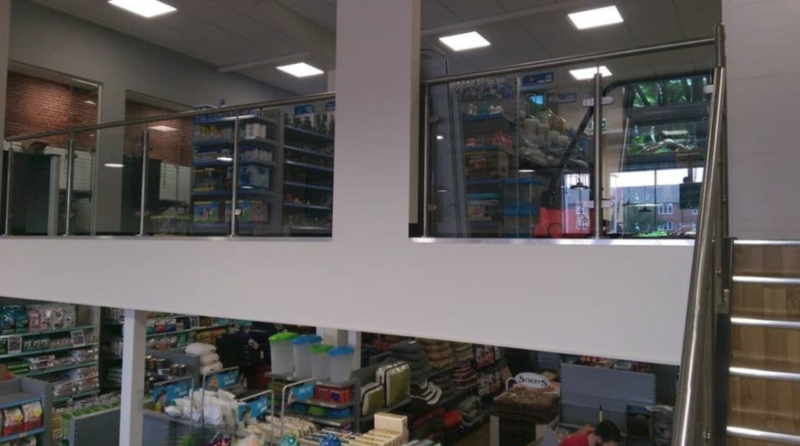 In a retail environment, a mezzanine floor can really transform the feel of your premises, giving customers a great experience as they stroll around, allowing them to easily view your products. 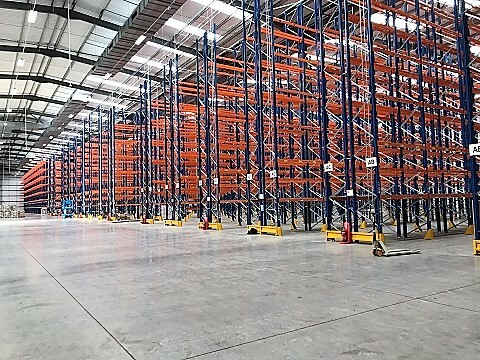 It’s also a great way to maximise the sales potential of your existing building without the need to expand the footprint.